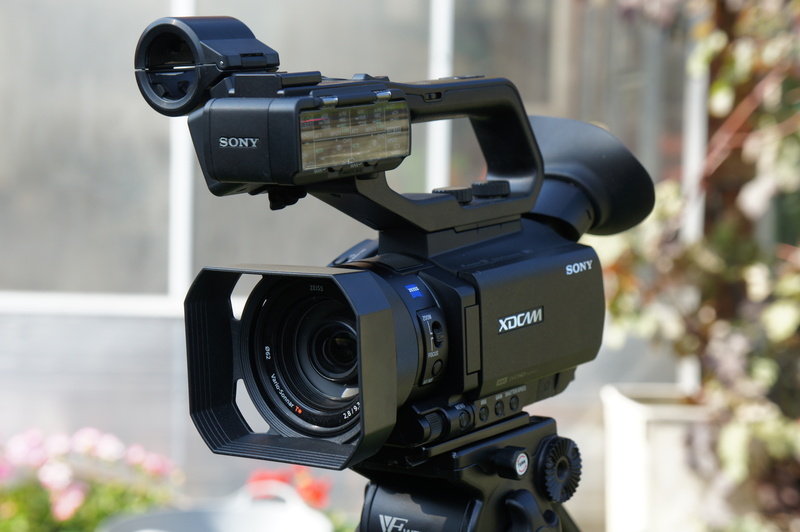 July 31, 2014 4592 × 3056 The Sony PXW-X70. Sometimes good things come in small packages! Will this camera allow the use of an external monitor, especially when the 4K mode becomes available? I have AX-100 and the lack of having the use of an external monitor while shooting 4K is a distinct disadvantage in the work I do. It can output 4K over HDMI, but then you loose the viewfinder image. You can only have one or the other.